And so it is … I accept and realize that to become enlightened and enrich my own life I must stop searching, trying so hard, and waiting for some “thing” to happen. I must be that which I seek. I embarked on a Journey of Life just over 30 days ago. For at least the next year, I plan to dedicate myself to a different 30 Day Journey of Life at the beginning of every new 30 days. The first 30 Day Journey of Life was Giving. 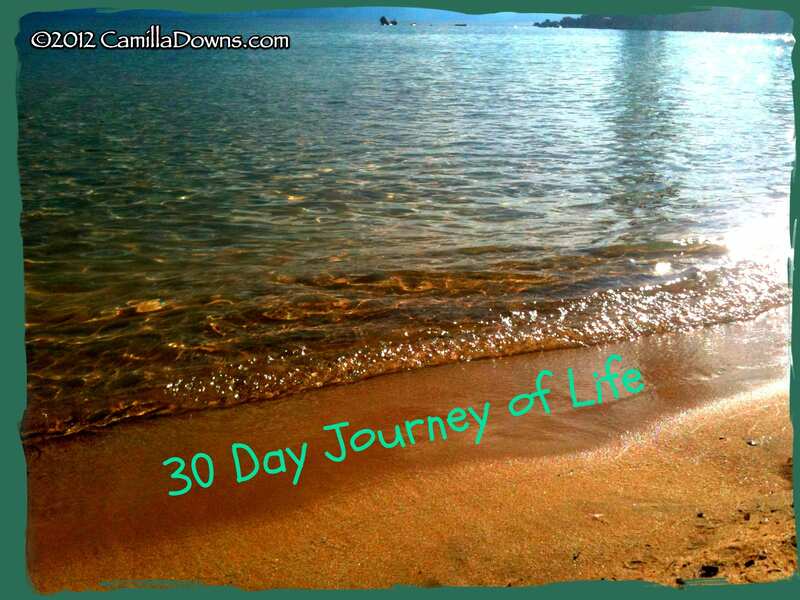 The second 30 Day Journey began this past Tuesday … Non-Judgment. I like to think I’m pretty good about keeping my opinion to myself. And, yet, I deeply wish to take this further. I want to halt judgmental thoughts before they enter my mind. For me, this is a deeply ingrained habit. Having Thomas and Lillian in my life has already propelled me forward with acceptance, compassion and being non-judgmental. I would say there has been a 100% shift in this area for me since September 14, 2001 … the day my beautiful daughter was born. Having her handsome brother arrive on November 13, 2005 just added to the gift! For the next 30 days I will fill my thoughts with “Today I shall judge nothing that occurs”. When my mind begins to wander or dwell, I will come back to this thought. Especially, if I begin to judge a situation, event or person. I’ll write about this at the conclusion of the 30 Day Non-Judgment Journey. This entry was posted in Mindful Living and tagged acceptance, compassion, judgment, non-judgment, releasing judgment by Camilla. Bookmark the permalink.